Over the next 12 months we’re participating in some of the nation’s biggest running and fitness events. Get active and put your hand up for Cerebral Palsy Alliance! Every dollar you raise will help reduce waiting times by helping Cerebral Palsy Alliance purchase life-changing equipment for people living with cerebral palsy. Because of the money you raise, imagine how many families we’ll be able to help. 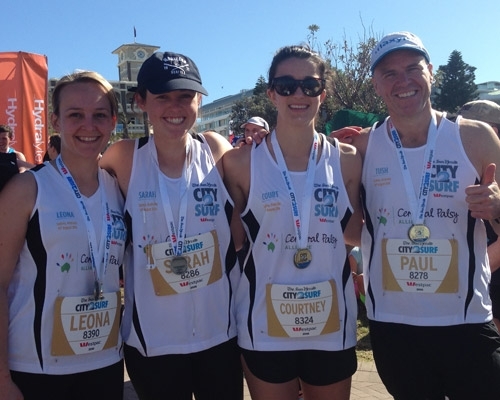 Support Cerebral Palsy Alliance and run, jog or walk one of the most spectacular courses in Australia. 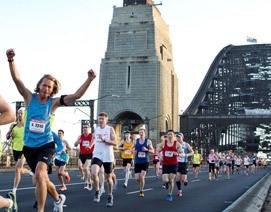 All courses cross the Sydney Harbour Bridge.